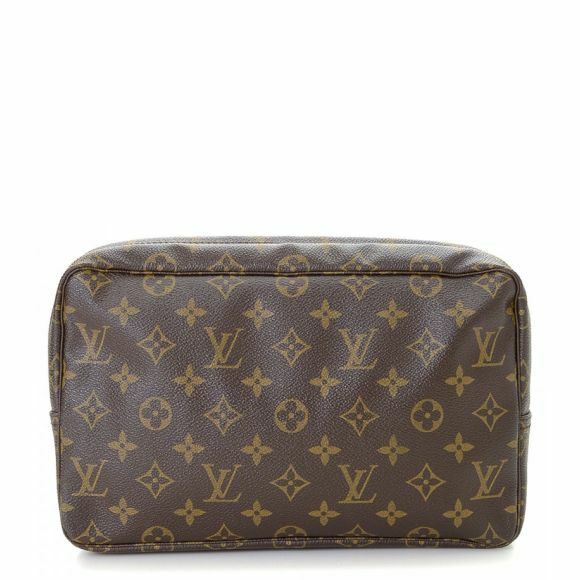 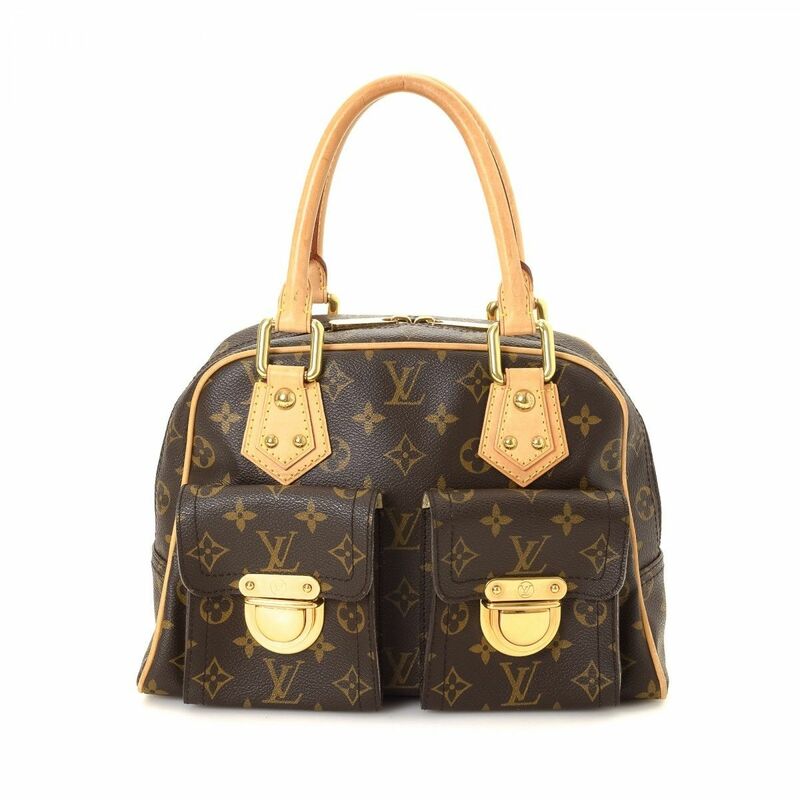 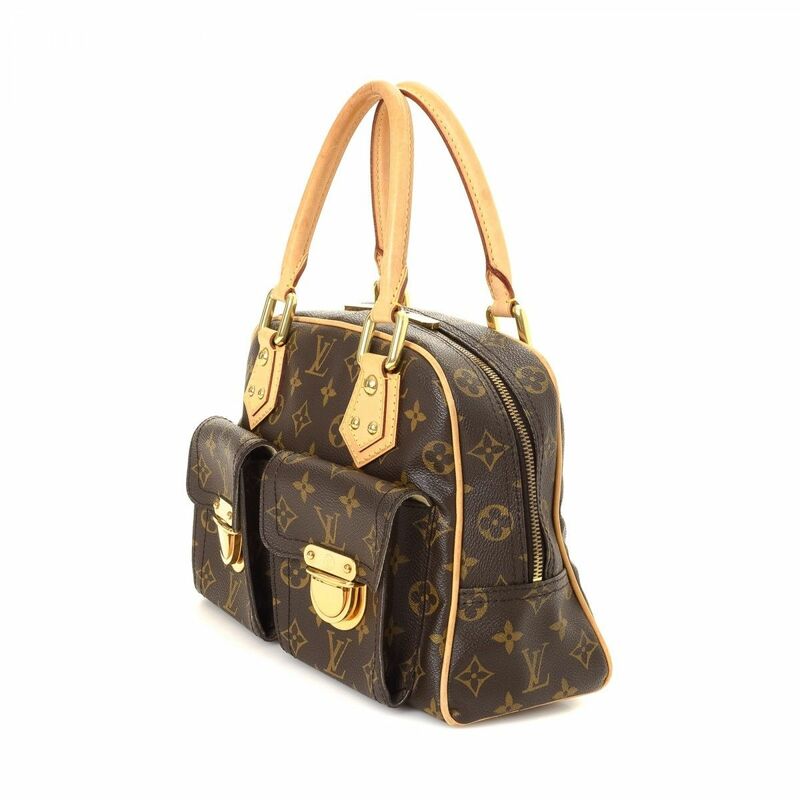 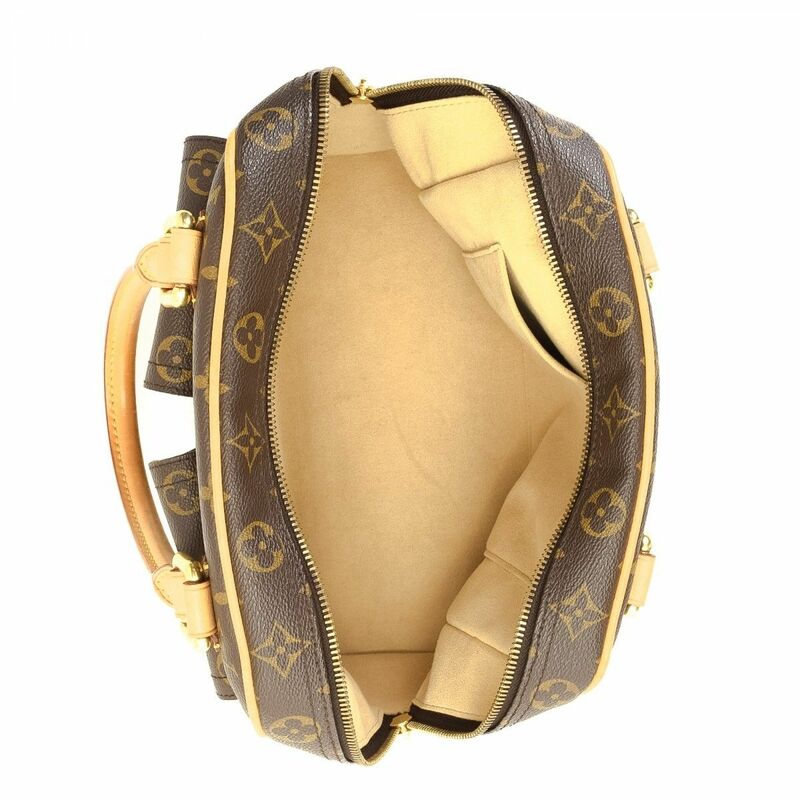 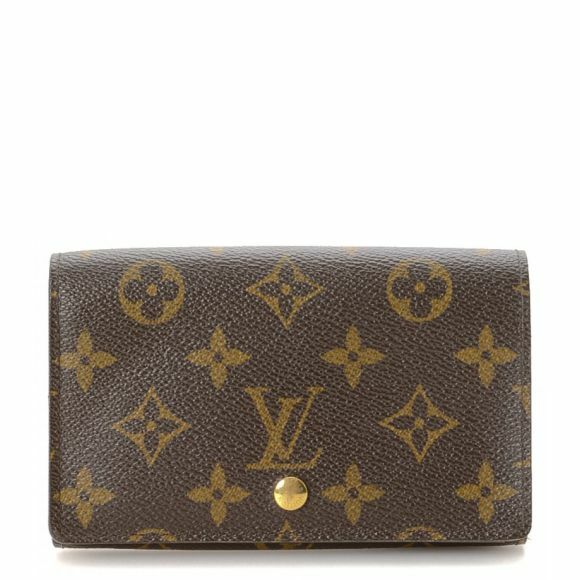 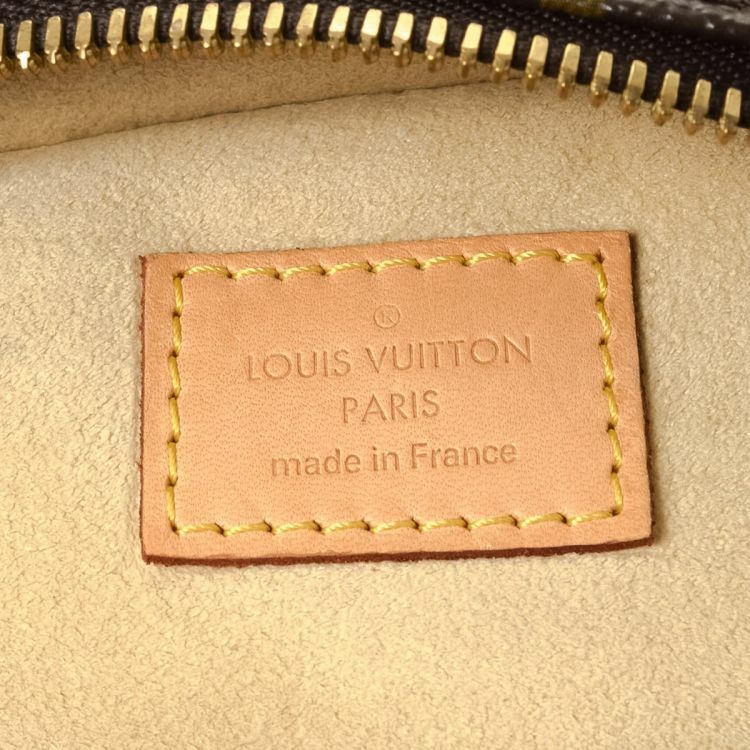 LXRandCo guarantees the authenticity of this vintage Louis Vuitton Manhattan PM handbag. 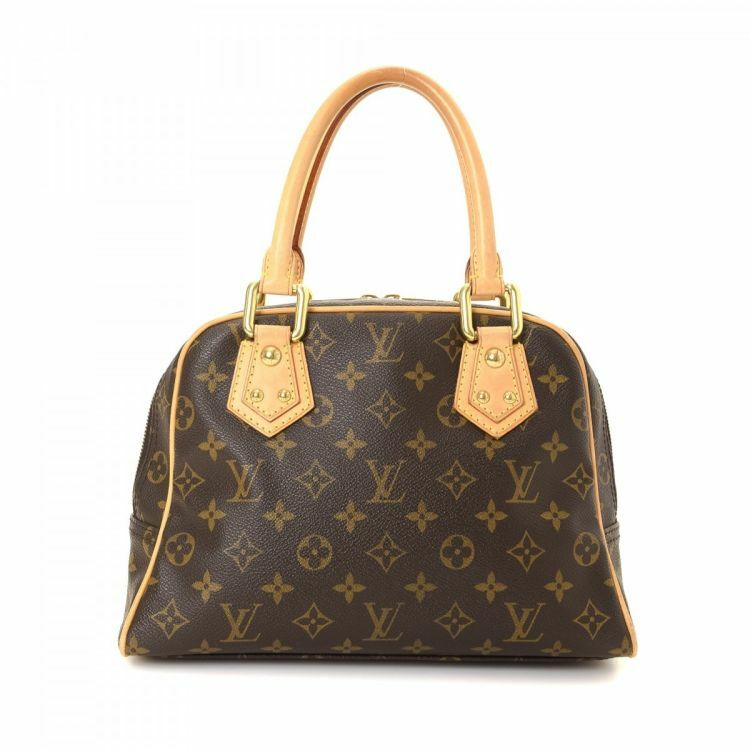 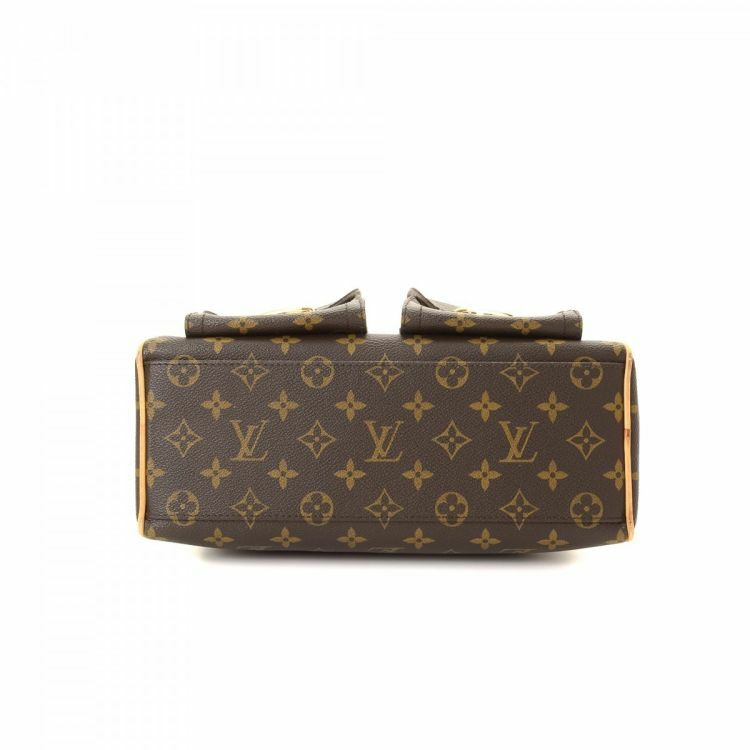 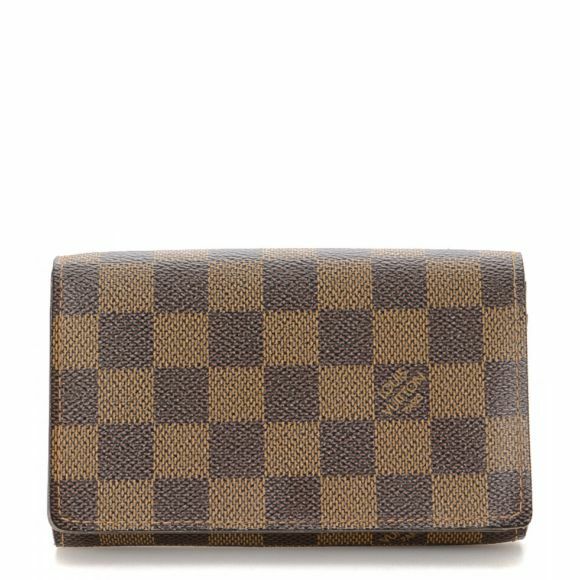 Crafted in monogram coated canvas, this classic purse comes in brown. 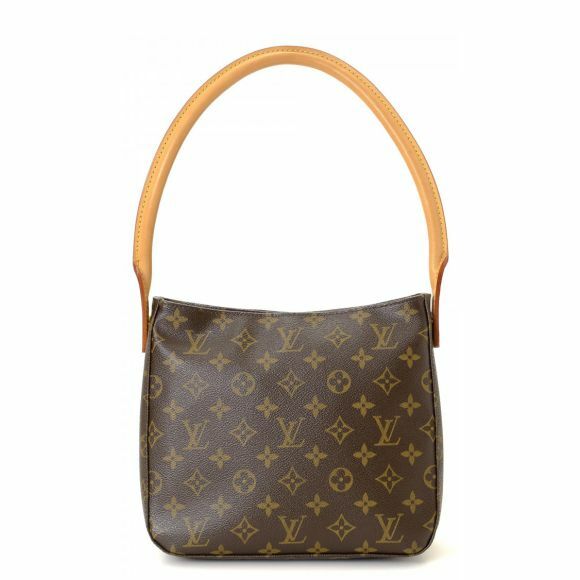 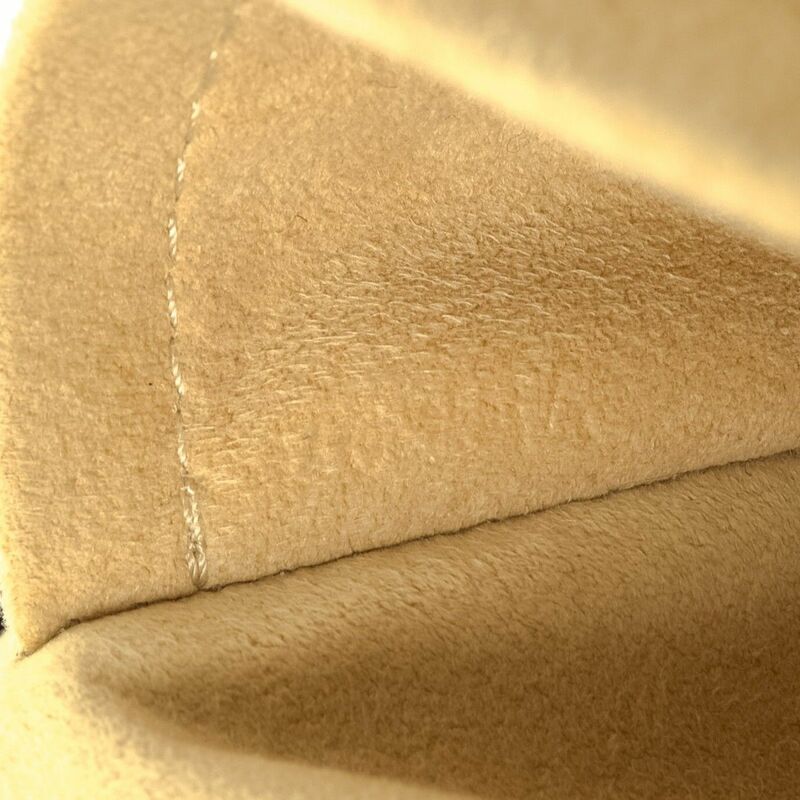 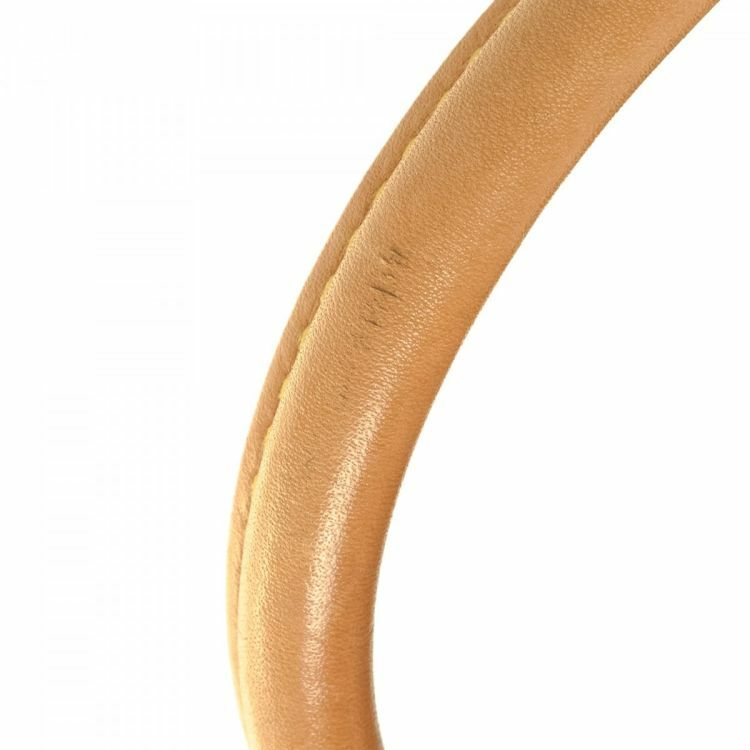 Due to the vintage nature of this product, there are signs of wear on the lining and handles, and tarnishing on the hardware. 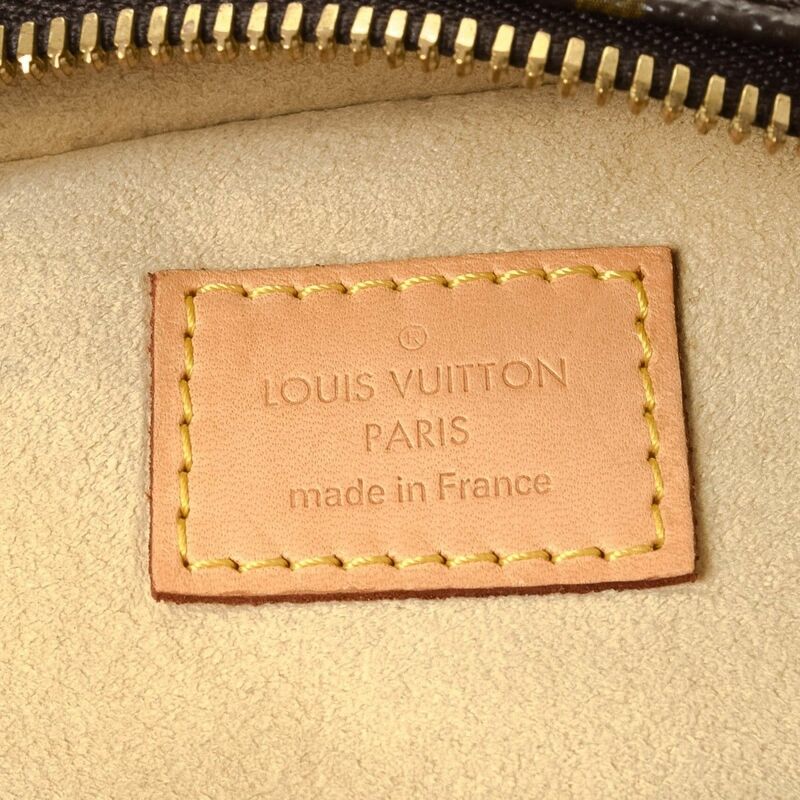 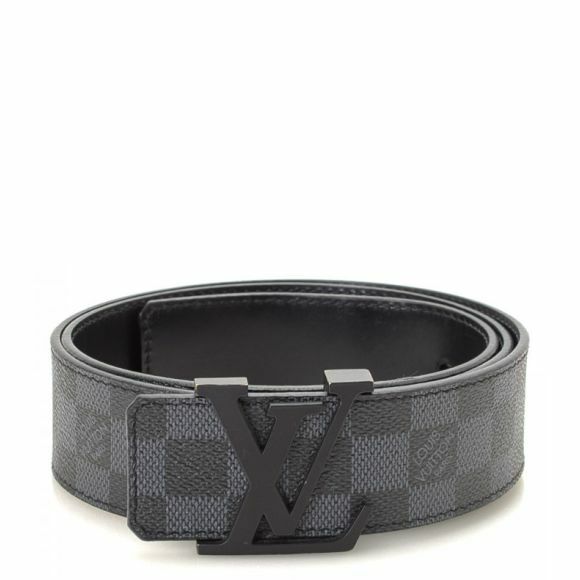 Description LXRandCo guarantees the authenticity of this vintage Louis Vuitton Manhattan PM handbag. 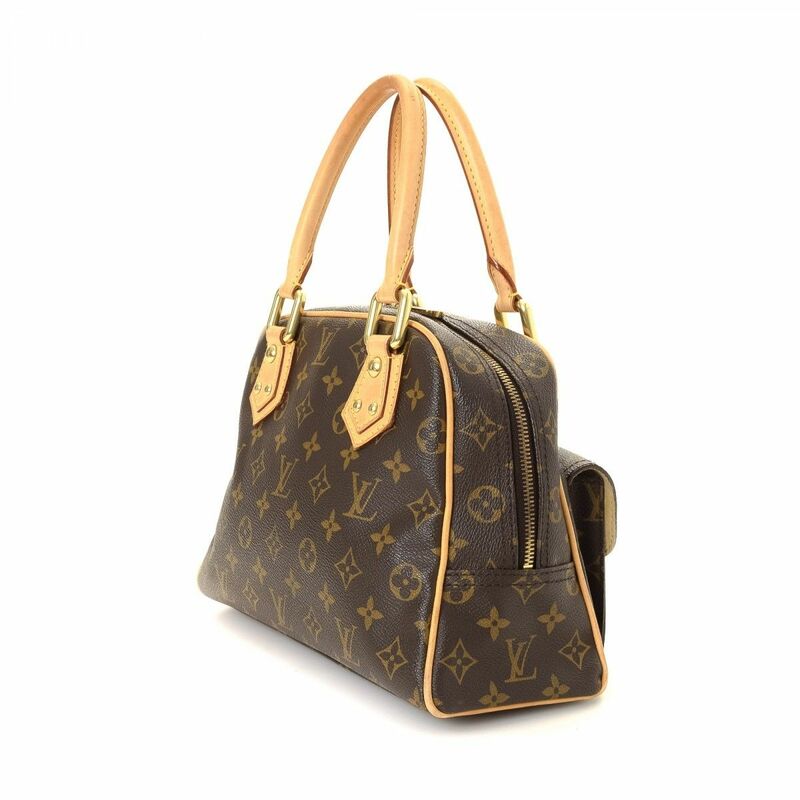 Crafted in monogram coated canvas, this classic purse comes in brown. 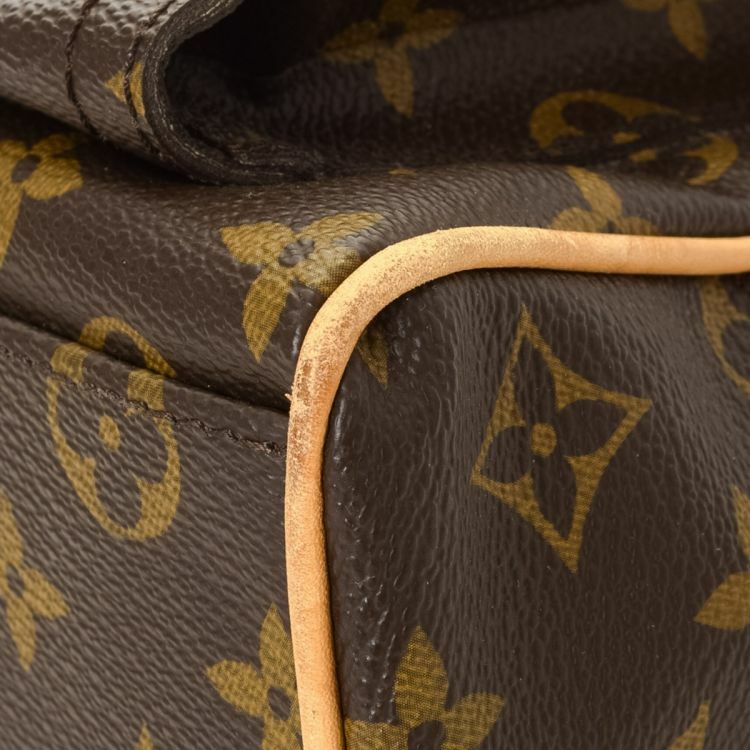 Due to the vintage nature of this product, there are signs of wear on the lining and handles, and tarnishing on the hardware.